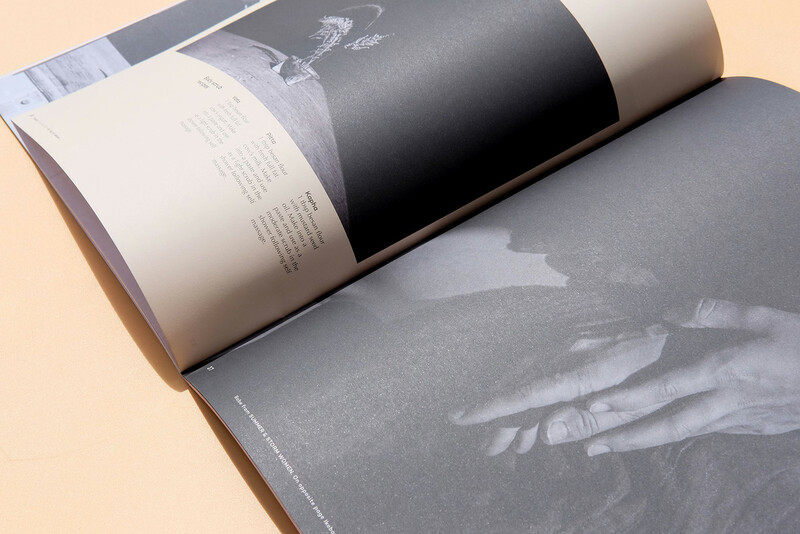 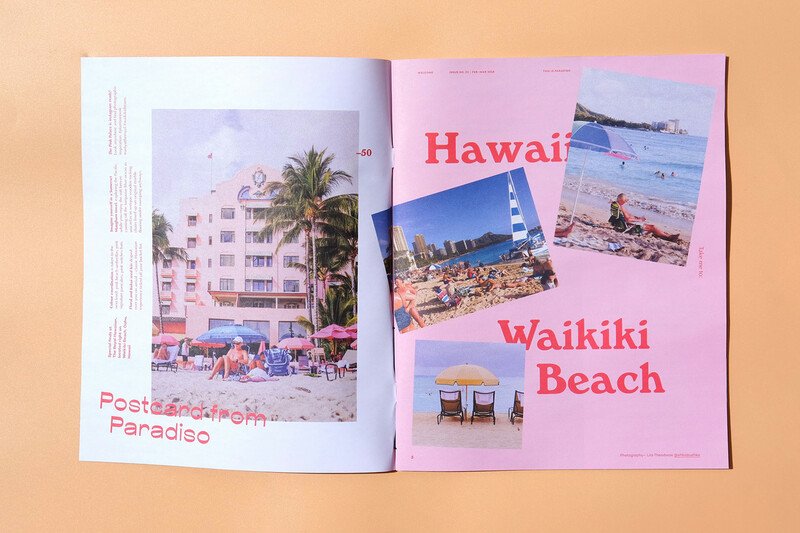 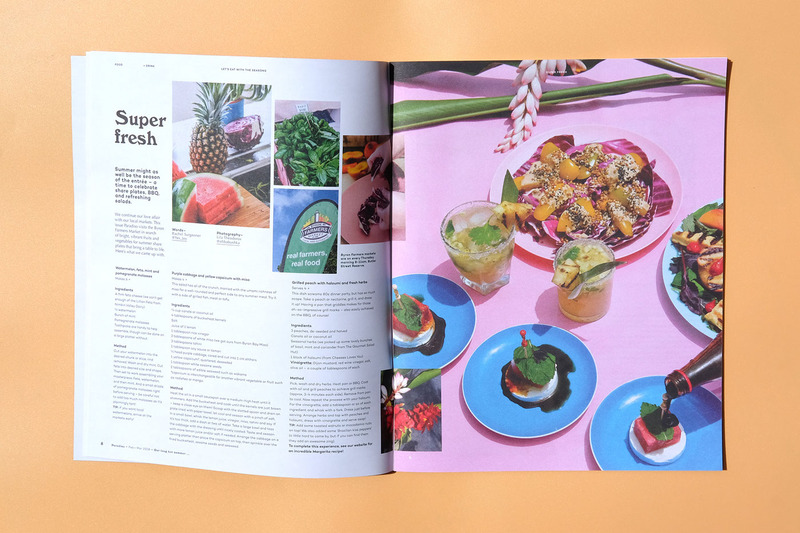 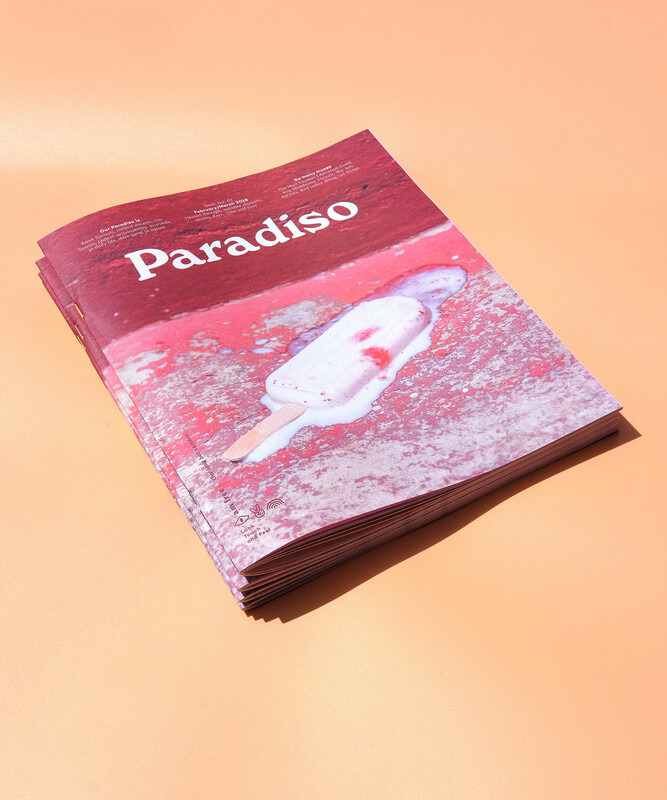 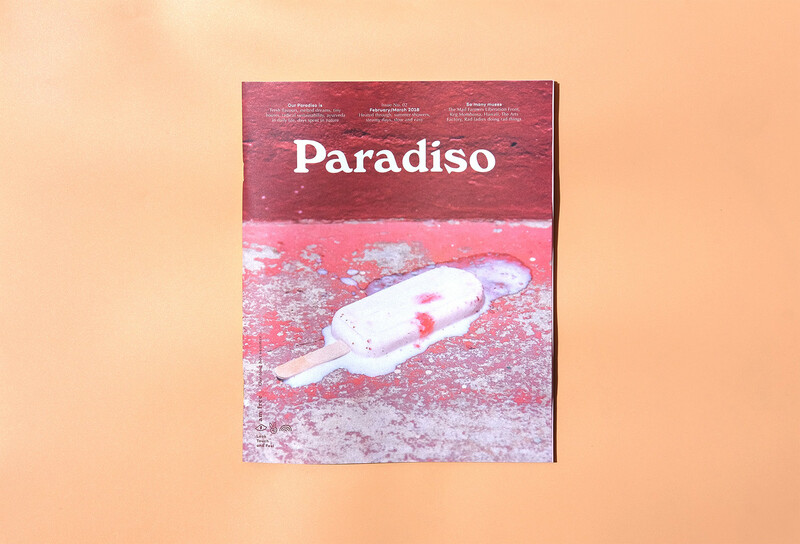 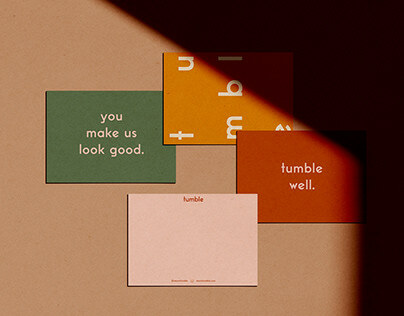 Paradiso is a FREE creative and independently published magazine made bi-monthly, distributed throughout the Byron Shire (Australia) and stocked in curated locations by our supporters in Sydney, Brisbane and Melbourne. 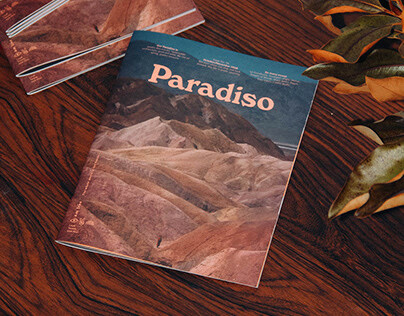 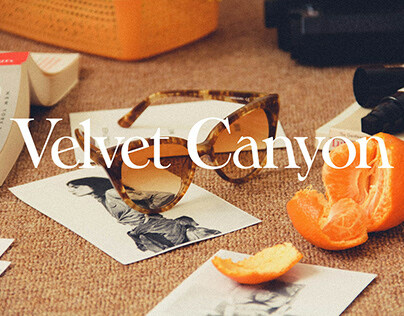 Our content is about the exploration and celebration of the Byron Shire and beyond. We wonder at the beauty to be found and adventures to be had from forest to ocean to town to farm, near to far; we celebrate people bursting with energy, inspiration and creativity; we pour over all the incredible things made by makers, bakers, foodies, shakers, drinkers, clinkers, growers, baristas; we listen to the wisdom, to the humour and to the passion of our collective consciousness. 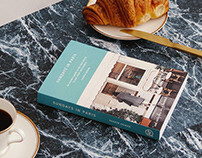 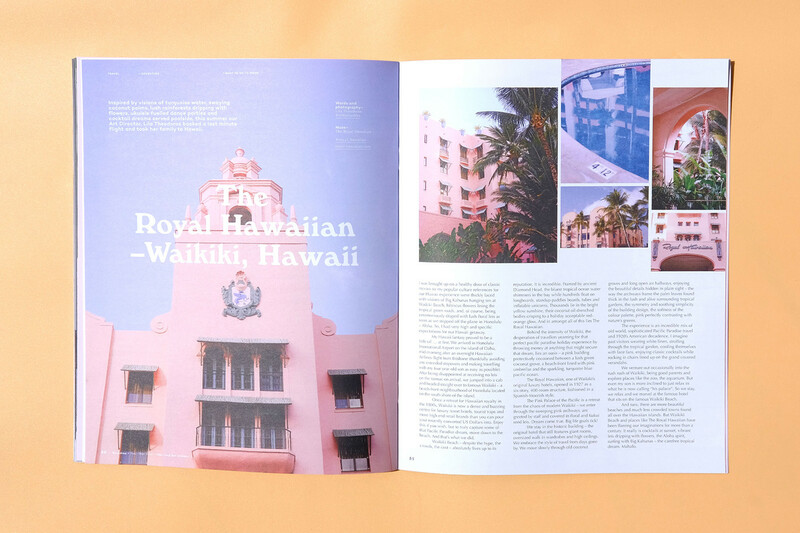 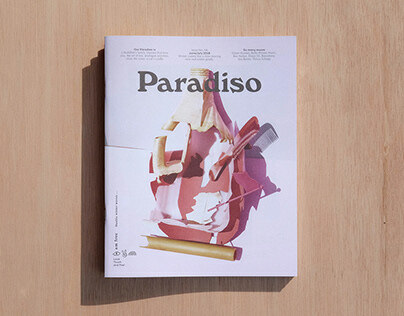 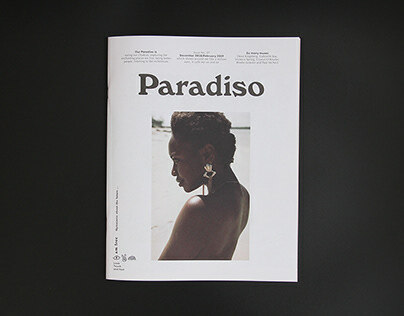 Paradiso Issue No. 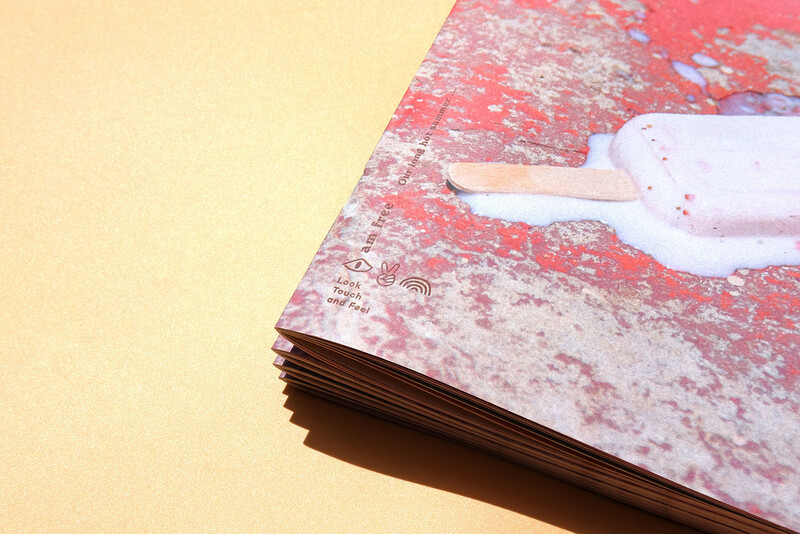 02 – Our long hot summer. 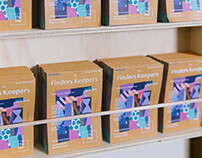 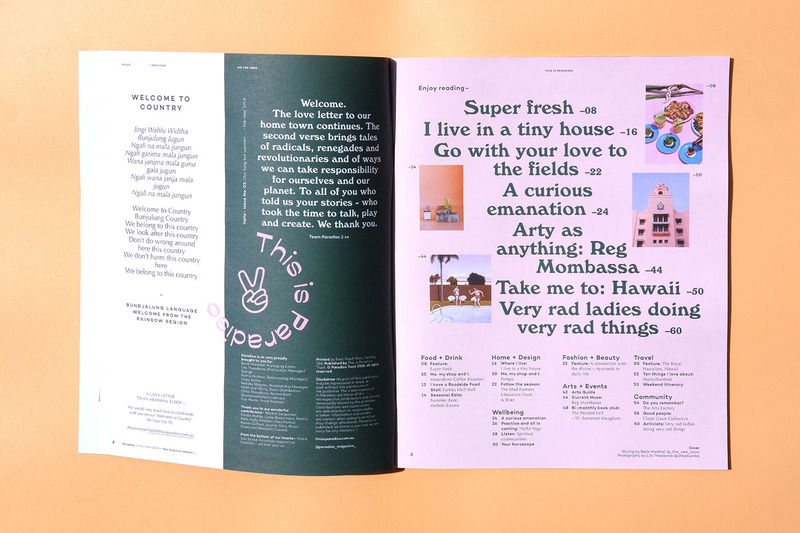 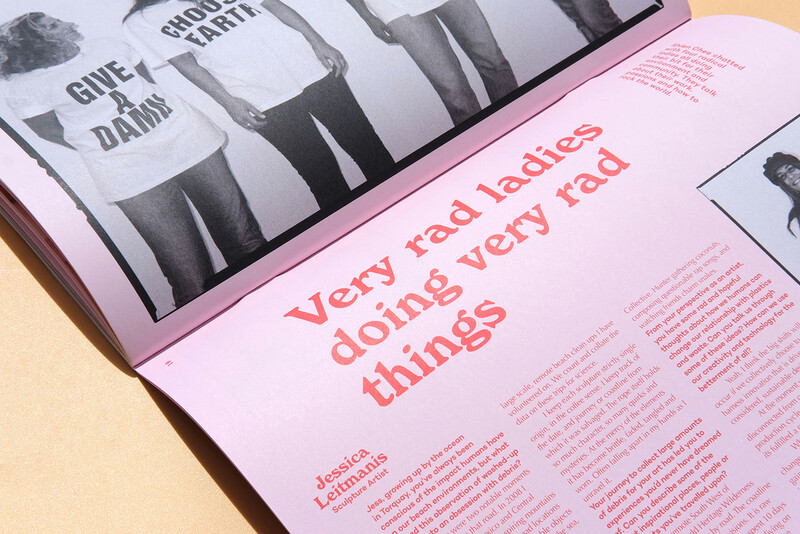 We are a free, creative street press magazine made in Byron Bay, Australia. Enjoy.